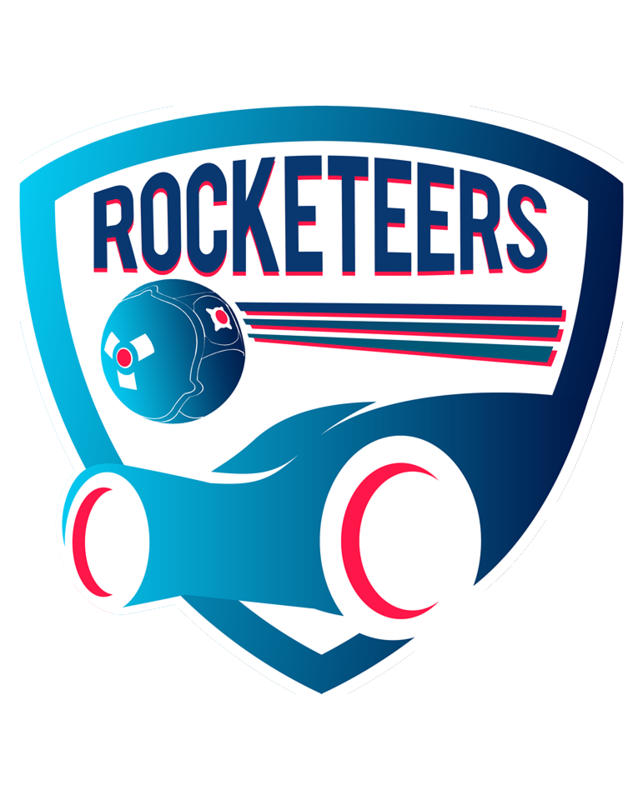 It’s been six months since we launched Rocketeers.gg, and so far we had a blast. Our community is growing each day, the engagement and passion our readers display everytime we post a new article is overwhelming. So first of all: thank you for reading, sharing and commentating on our stories each week. We couldn’t do this without you guys! We took our little anniversary (one of hopefully many more to come) to dive into our analytics and check which of our stories you liked best. Over the course of 6 months we’ve published almost 200 stories about Rocket League esports. And in case you haven’t been there for the whole ride, here’s a list of the 5 most popular articles we’ve published so far. Give them a read if you’ve missed them earlier this year or if you simply want to revisit them. When their team scores, these players are somehow always involved. We took a look at the veterans of the RLCS who have the highest goal participation. Here are the top 5 players who constantly help their team through scoring or amazing assists, among them pros of G2, Dignitas and Cloud9. Editor’s note: This story has only been out for a couple of weeks, but while writing it, I felt intrigued by the idea myself. When it comes to sports journalism, fans are obsessed with statistics, data and rankings. Obviously, it’s not that different with esports. 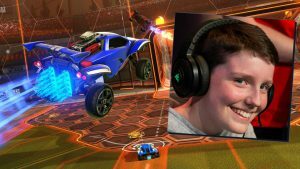 The Rocket League wunderkind is coming to the RLCS: In his first interview with Rocketeers, Kyle “Scrub Killa” Robertson confirms that he already has a team for the upcoming RLCS Season 6, but that he’s not allowed to disclose the name before the official announcement. Editor’s note: I was convinced that this would be an immediate hit with our readers. Scrub is just a phenomenon, and people genuinely care about his career. This interview was published just a few days ago, but it’s already one of the most popular interview we ever conducted. 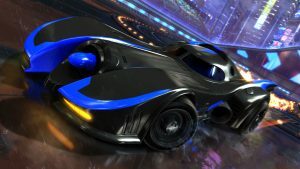 Rocket League will add two new Batmobile cars from popular Batman movies, but the game already has one — and it’s a very different ride. Here’s a look at what to expect, along with opinions from two pro players: Snaski from Fnatic and Pwndx from exceL eSports. Editor’s note: We were actually surprised to see this so far up. Getting the pro’s opinion on new in-game content is apparently something you guys enjoy reading about. 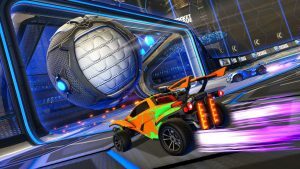 Rocket League player Fairy Peak from Renault Sport Team Vitality explains in this training guide how to master 1v1 games in Rocket League. He gives the best tips for 1s and how you can train to become better in Aerials and 50/50s. Editor’s note: Rocketeers.gg is also a place where you’re supposed to learn from the best players in the world. We’ve featured a couple guides in our training section (with more to come soon), but none of them was as popular as our 1v1 guide with Fairy Peak. M1k3Rules is one of the most charismatic personas of the Rocket League scene. The famous Twitch streamer and former World Finalist played with Flipsid3 Tactics before leaving the competitive scene. 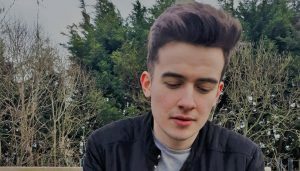 Rocketeers.gg talked with the Irish player about his return to the pro scene. 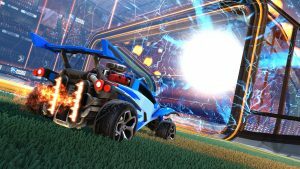 Editor’s note: M1k3Rules has been one of the most influential players in Rocket League history. He’s disappeared from the professional scene, but keeps entertaining us as a streamer. When he announced in our interview that he has a new team and tries to qualify for RLRS we were as interested as our readers. M1k3Rules is a fascinating person, and our interview with him is our most popular article we’ve written so far. Do you have other favorites or want to offer your advice on how we can improve? Head over to our Rocket League Discord server and share it with us and the community.